The Best PrestaShop Modules, Plugins and Extensions for PrestaShop 1.7 and PrestaShop 1.6. 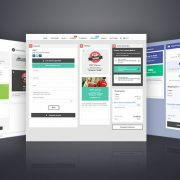 Get PrestaShop Modules for your PrestaShop Transformer Theme, your PrestaShop Panda Theme and More! Customers can share their own views about products, not just plain text, they can use short and simple words to describe products, they can upload one image, they can also reply other customers' reviews. 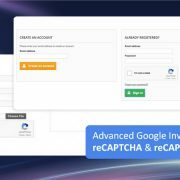 PrestaShop removing IDs from URLs & SEO friendly url module can remove IDs from URLs and make urls be seo-friendly. 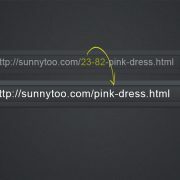 Urls without IDs are easy to remember and good for SEO. Old URLs will be redirected using 301 or 302. This module can do some other things like detecting duplicated URLs, preventing 404 error etc. 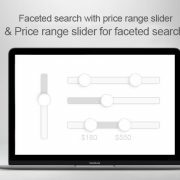 It's a popular and fancy way to display videos on the main image gallery to present your products to your customers, which can increase your conversion rate. 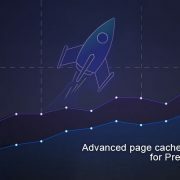 Advanced page cache module is a useful server-side module, it's used to cache pages to reduce server side loading time, generally this module could increase server side loading time for 5+ times. Recent sales popup module shows products form recent orders on popups, it's also called recent sales notification, this module is quite efficient tool to trigger conversions to increase sales. PrestaShop favicon for all platforms module. this module can be used to add web app manifest, add browser configuration file, set theme-color and add different size of favicon files. 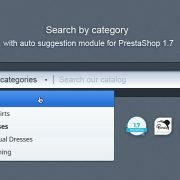 Search by category with auto suggestion module for PrestaShop 1.7. Search by category with auto suggestion module for PrestaShop 1.7 improves the native search to add a possibility to search products by category, this module uses ajax to get products instantly with name and price as suggestions. WebP module for PrestaShop which is compatible with Transformer theme v4 and Panda theme v1, v2, WebP images are 25%-35% smaller in file size, using WebP is a easy and efficient way to have fast loading and to get higher score on Google PageSpeed Insights. 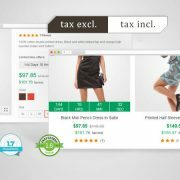 With this second price PrestaShop module tax included and tax excluded prices can be shown out at the same time on the product page, product listing pages and homepage. Hreflang module for Prestashop is very useful for sites having multiple languages, this module can fix the duplicate content problem and make search engines understand your site better. Animated gif module for PrestaShop to support gif images perfectly by using Imagemagic. Animated gif module works for product images and most other images, like banners, logo.